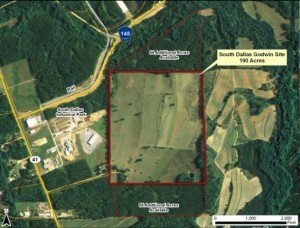 Price: $6,500.00 per acre Description: Full infrastructure in place. 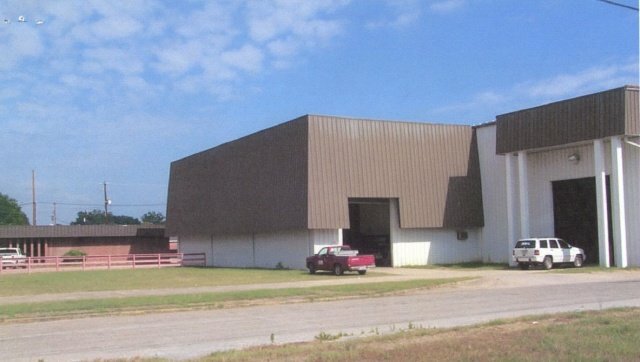 Price: $350,000 Description: Ten ton crane and rail spur into building (hoist recertified in 2008). 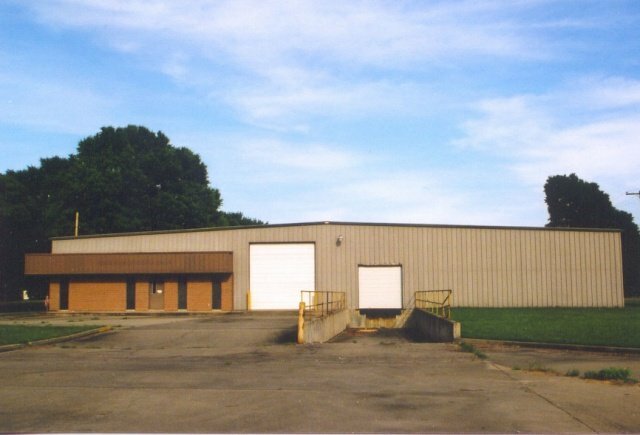 New office A/C. On-site airport with 8000′ runway. 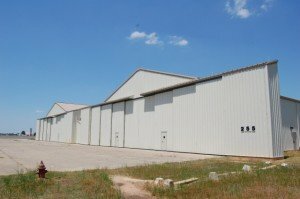 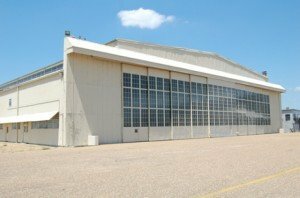 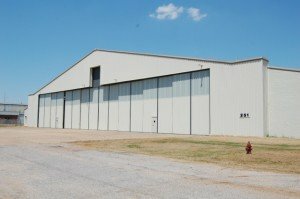 Price: Please Contact Description: This aircraft hangar is on the flight line and includes offices, shop and restrooms. 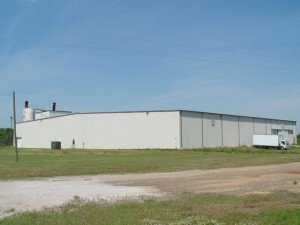 It is wired for 120 and 240 VDC and plumbed for shop air. 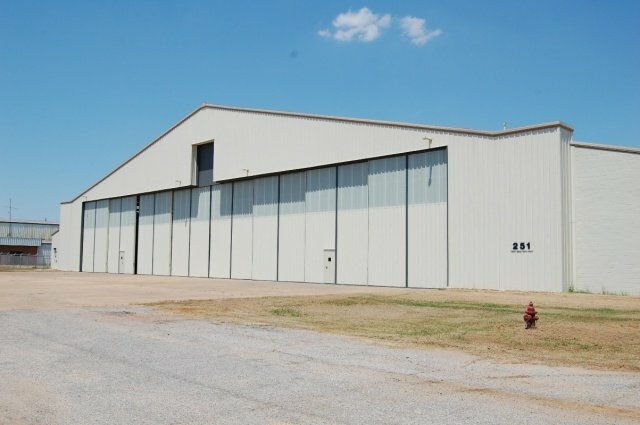 The door opening is 160 ft. wide by 25 ft. high with a t-slot of 38 ft.Newly refurbished, adjacent to 8,000 ft. runway with 1,000 ft. over runs on both ends. 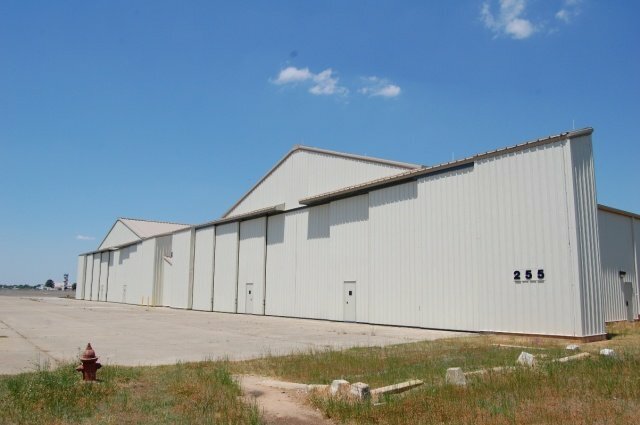 Price: Please Contact Description: Newly refurbished, adjacent to 8,000 ft. runway with 1,000 ft. over runs on both ends.